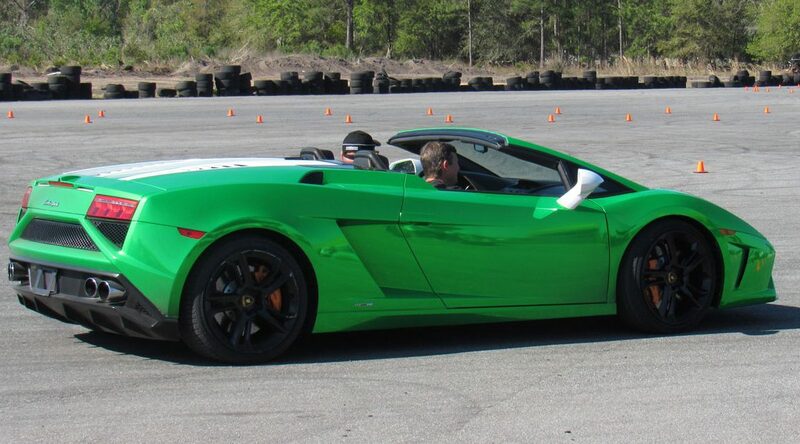 Get Behind The Wheel of an Exotic Car for $99 at Gainesville Raceway on May 4th! 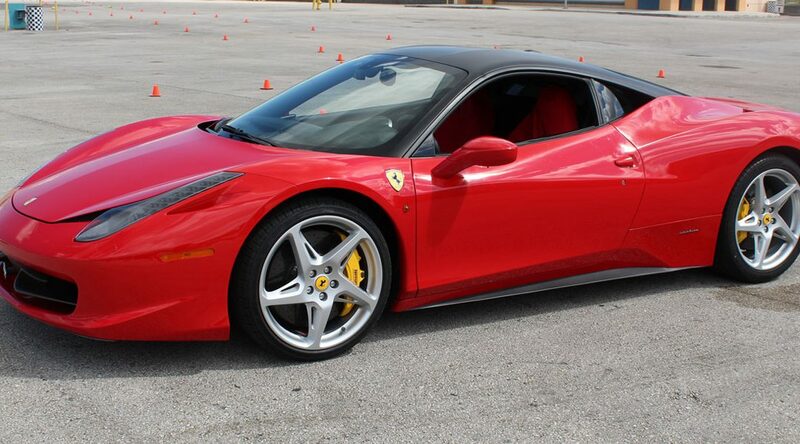 Get Behind The Wheel of an Exotic Car for $99 at Military Circle Mall on April 28th! Get Behind The Wheel of an Exotic Car for $99 at Southland Mall on April 28th! 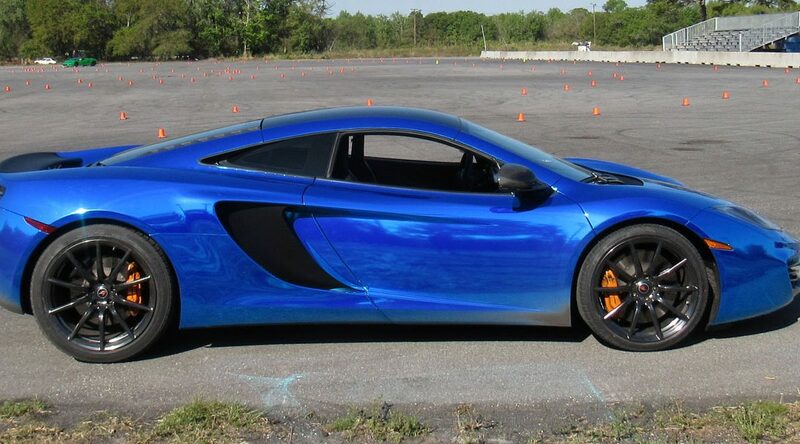 Get Behind The Wheel of an Exotic Car for $99 at Newpark Mall on April 27th!